Arcana is Swedish neoclassical dark wave band which formed in 1994 and was originally signed to the Cold Meat Industry (CMI) label. 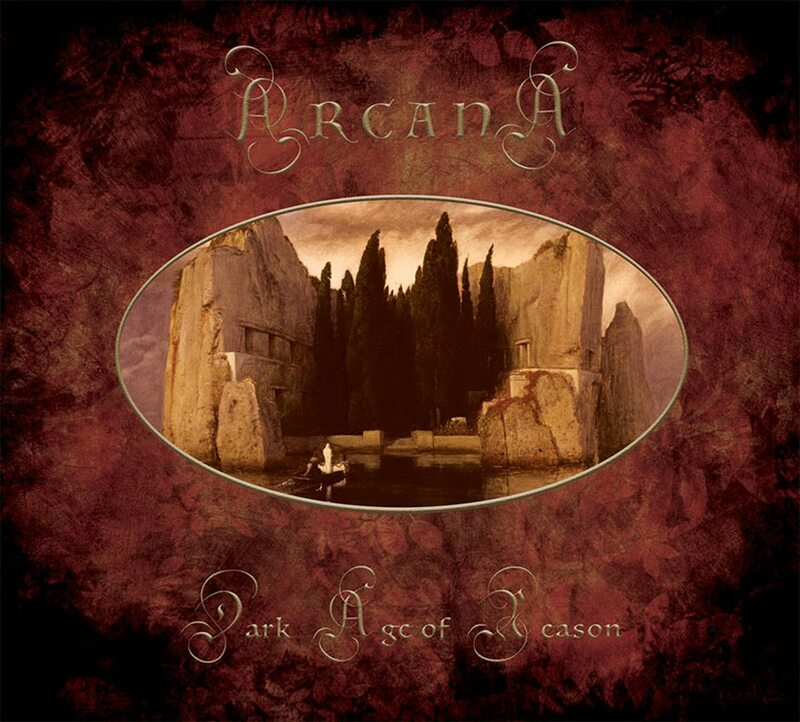 Available May 25 (CD) and mid June (LP) are the re-issues of the Arcana classic albums “Dark Age Of Reason” (full details here) and “Cantar De Procella” (full details here) which were originally released via CMI, respectively in 1996 and 1997. “Dark Age Of Reason” was originally released 22 years ago and has often been compared to the early works by Dead Can Dance. Now Cyclic Law presents this debut album in it’s original length, remastered and with new artwork on both CD and Vinyl. “Cantar De Procella” was released 21 years ago also this Peter Bjärgö classic was remastered plus also received brand new artwork. You can order “Dark Age Of Reason” right here and “Cantar De Procella” right here. Each album comes in a CD edition of 500 copies (4 panels digisleeve) and a LP Edition of 300 copies in standard LP sleeve with printed inner sleeve. Enjoy the preview of both albums below.